UPDATE 10/8/14: See how you can help and participate in this year’s CHOC Walk after the break below! The alarm beeped mighty early last Sunday, October 13. 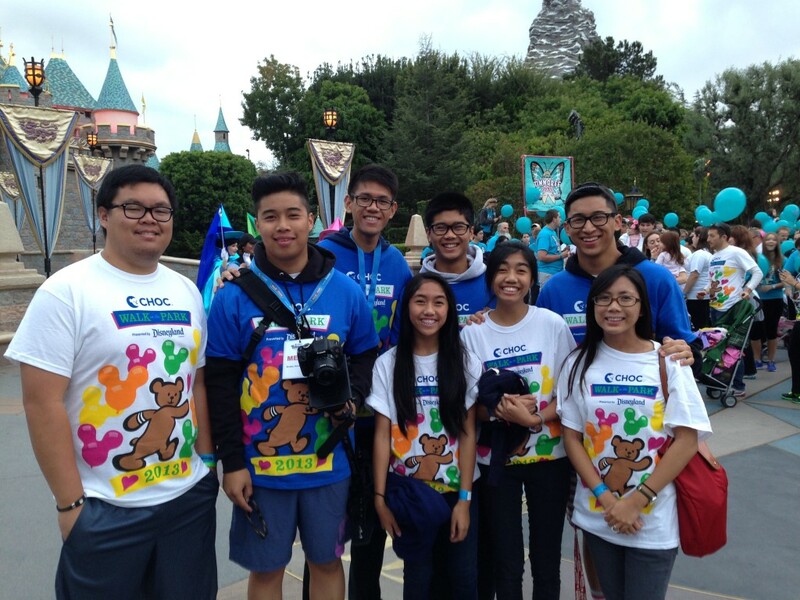 Many of the DisneyExaminer team slapped on some shorts and sweatshirts and drove down to the Disneyland Resort before the crack of dawn for the 23rd Annual Children’s Hospital of Orange County’s Walk in the Park! 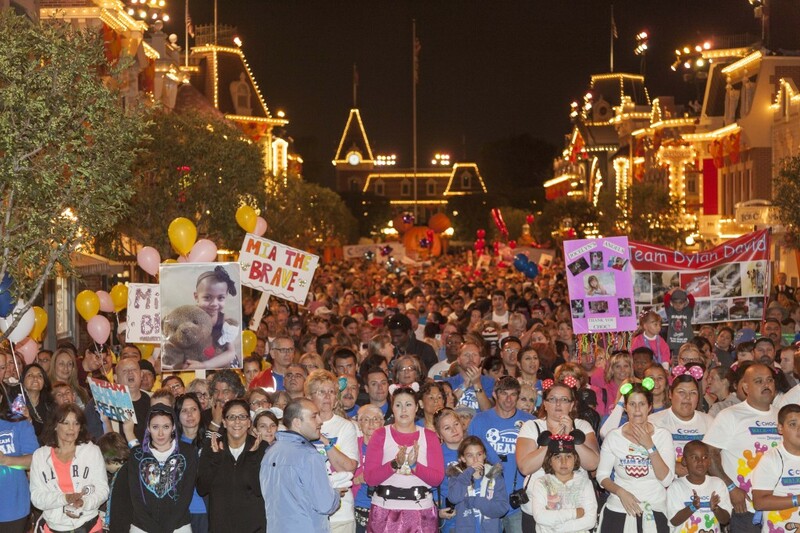 The CHOC Walk was indeed a walk where thousands of people had the chance to walk through not just one “park” but two Disney Parks before they opened to the public for a chance to see what Disneyland and Disney California Adventure looked like during its magical morning hours. 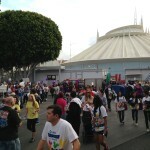 Over 15,000 people walked the 5K (3.2 mile) course that winded its way past some of our favorite attractions as well as some one-of-a-king Disney character meet and greets. 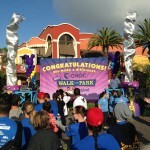 For the Disney(land) fan in all of us, this Walk already meant a lot, but for the kids of CHOC, the Walk meant a whole lot more than just fundraising for a great cause. Some of the 15,000 of us were not just “walkin’ the walk,” but were also “talkin’ the talk” and telling the stories of how their lives were affected by hardships but ultimately were met with much grace and triumph. This event, at its very heart, was an event of storytelling. 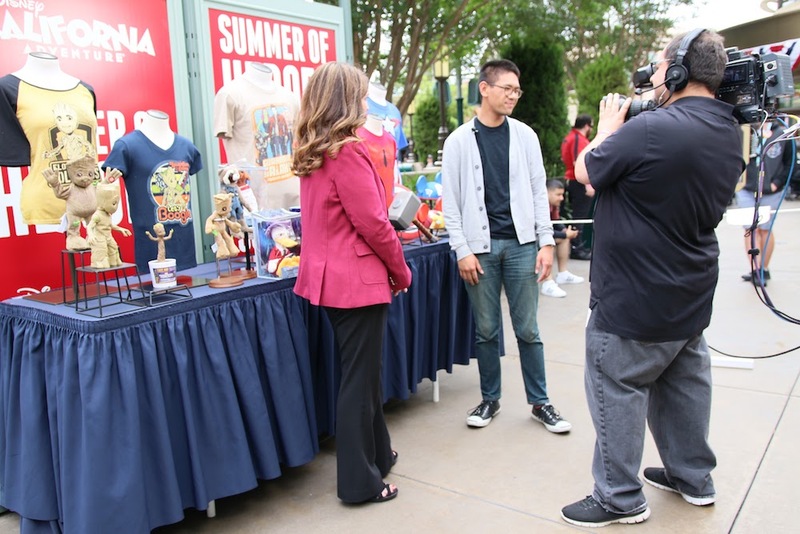 Walt Disney himself told stories through movies, TV shows, and even Disneyland where each attraction and show tells the story that we were eager to hear. The stories told by some of these families on how their child was a survivor of cancer or how their loss brought encouragement to others are what we got out of participating in our first CHOC Walk. Set their stories to the backdrop of the Disneyland Resort and you have an event that ended at the finish line with happiness and The Happiest Place on Earth that morning. We’re so grateful and humbled to have been a part of such a wonderful and heartwarming event and very appreciative to all the support we received from all of you who even helped donate to Team DisneyExaminer and ultimately to CHOC and the many programs and technology that are used by people who will continue to support and love these kids as their own. 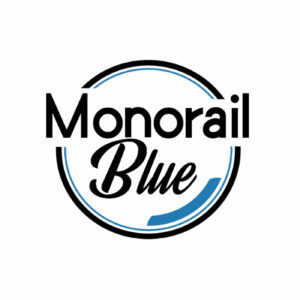 Be sure to check out our video of our experience at the top of this post if you haven’t already! 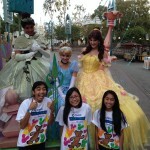 UPDATE 10/8/14: DisneyExaminer hopes that you register yourself, join a team (like Team Kailualani), or donate as a “Sleeping Bear” for this year’s CHOC Walk in the Park at Disneyland this coming Sunday, October 12! 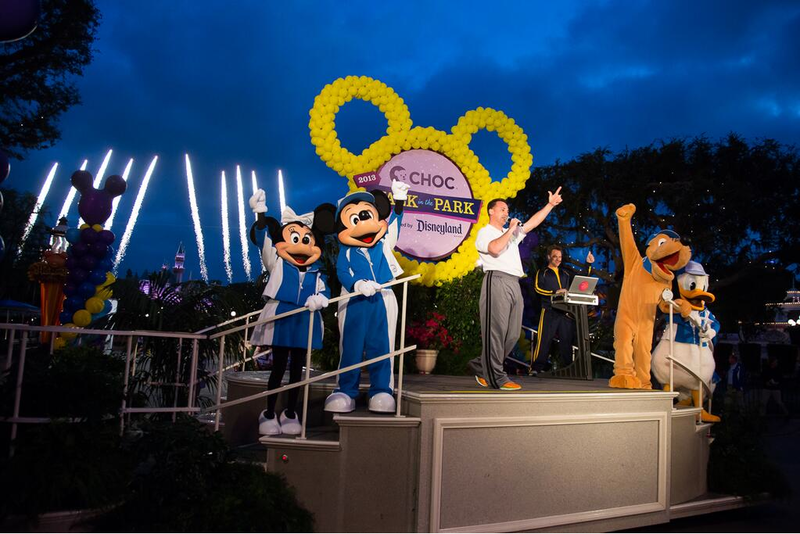 Have we convinced you to take part in next year’s CHOC Walk? 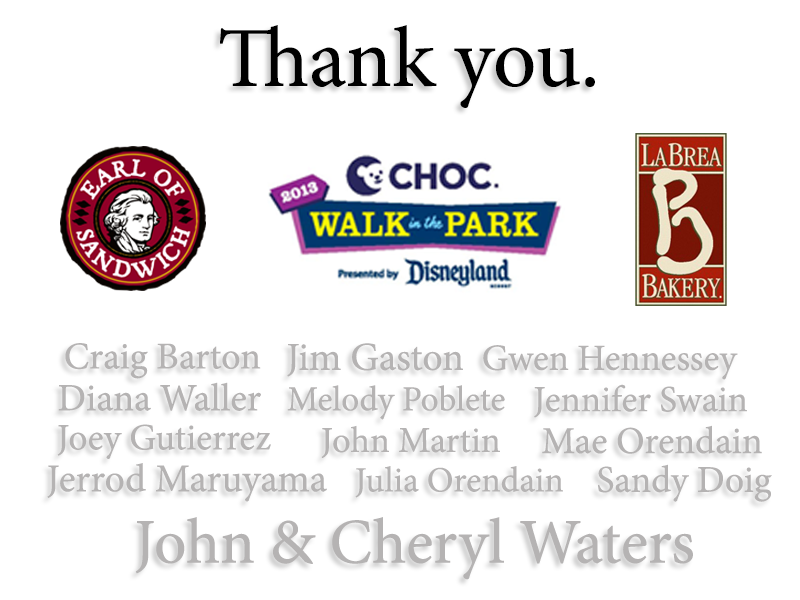 If you participated in a CHOC Walk before or have directly benefited from this event, please let us know in the comments! Next story Ghoul Touring around the Disneyland Resort.